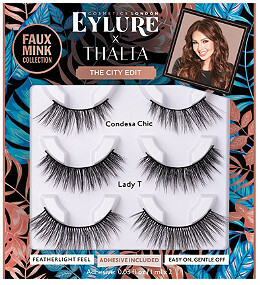 Eylure's The Fabulous Edit Lash Set is everything you didn't know you needed! 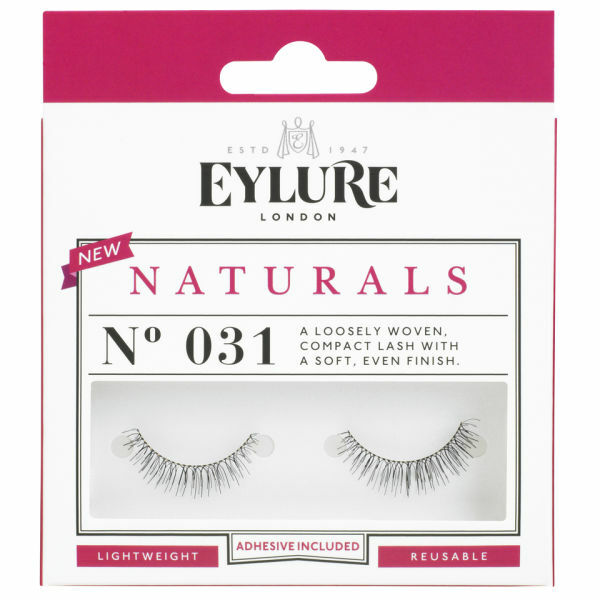 Ideal for every occasion, these lashes leave you feeling fab and turning heads. 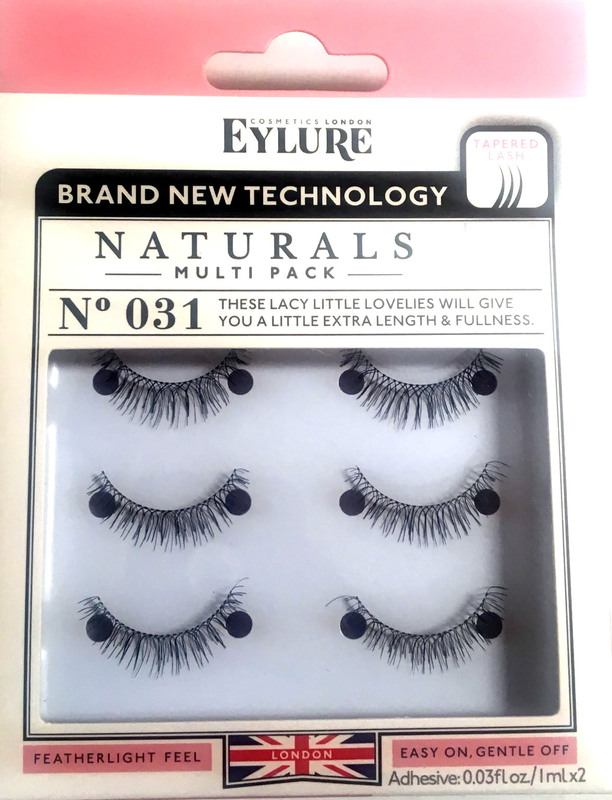 These lash lovelies are unique, handmade and reusable. Super-easy to apply, gentle to remove. 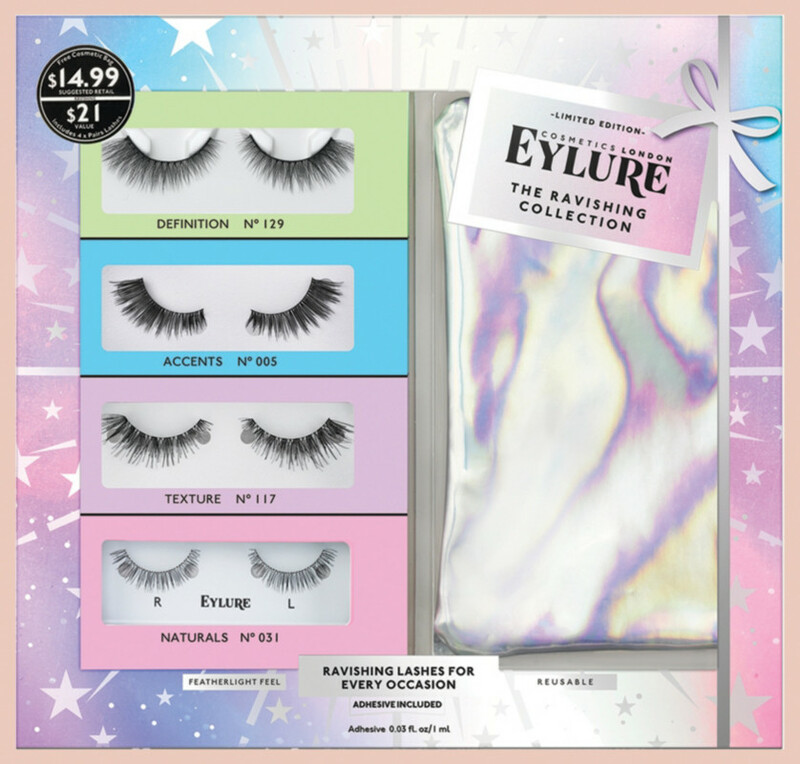 Gorgeously iridescent, the Eylure Fabulous Edit contains the perfect selection of lashes for show stopping looks. Ideal for every occasion, you'll be absolutely show-stopping in these beauties. Definition 126: Spectacular length and fullness - it's like a gorgeous gift for your eyes! Exaggerate 143: This is the goldilocks of lashes, not too long, not too full - just perfectly right!